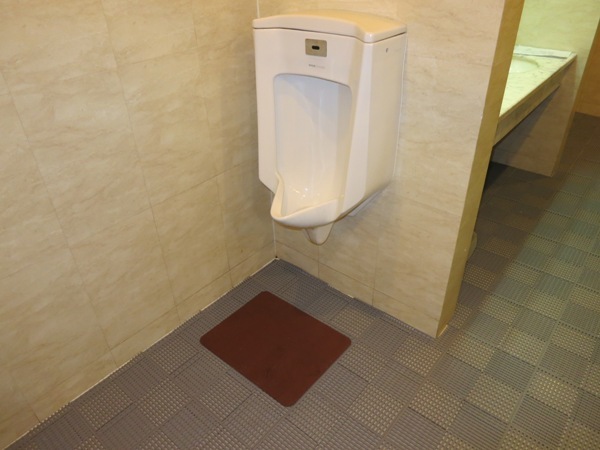 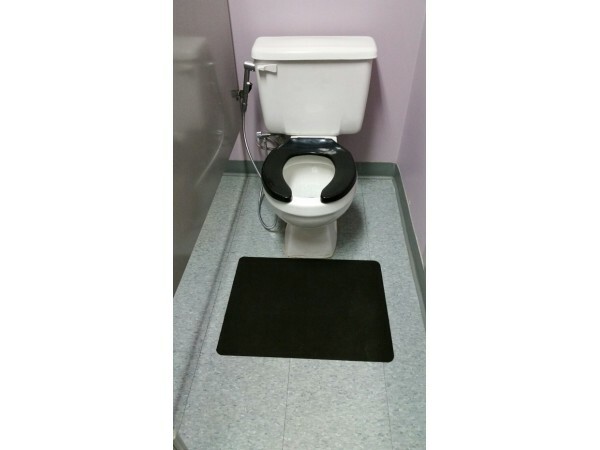 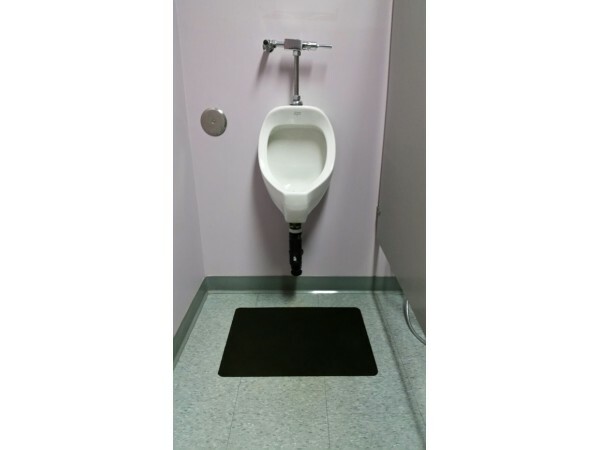 Our Washroom mat is a disposable place mat that effectively absorbs moisture and deodorizes interior areas. 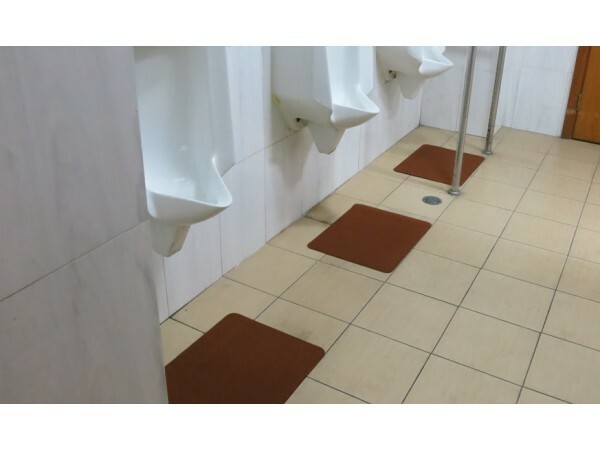 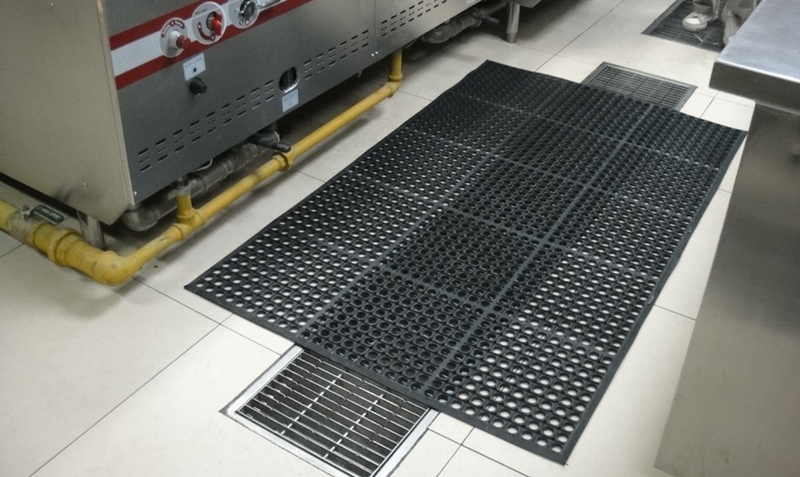 Designed to provide a convenient solution to washroom safety and floor protection, it’s engineered to be a cost effective, disposable alternative to costly labour intensive maintenance. 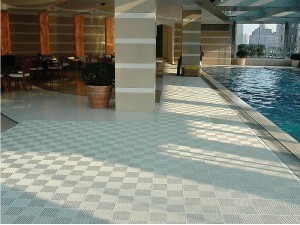 • 100% NBR rubber resists slipping and effectively protects washroom flooring. 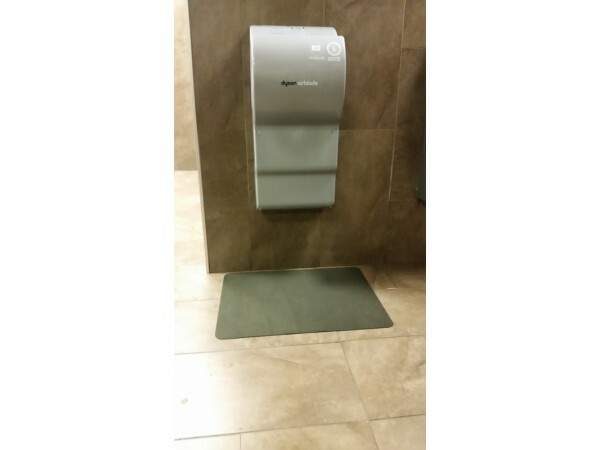 • Highly absorbent surface to catch and hold moisture prevalent around sinks, hand dryers, paper towel dispensers and urinals. 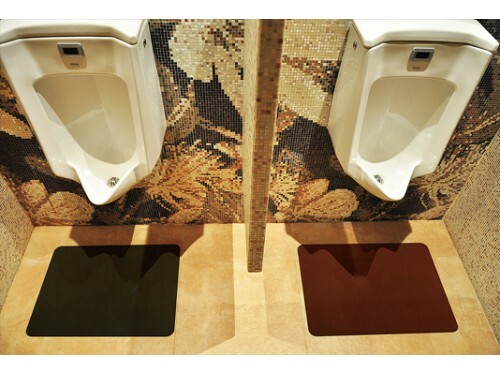 • Protect flooring around urinals from staining and the harmful effects of uric acid. 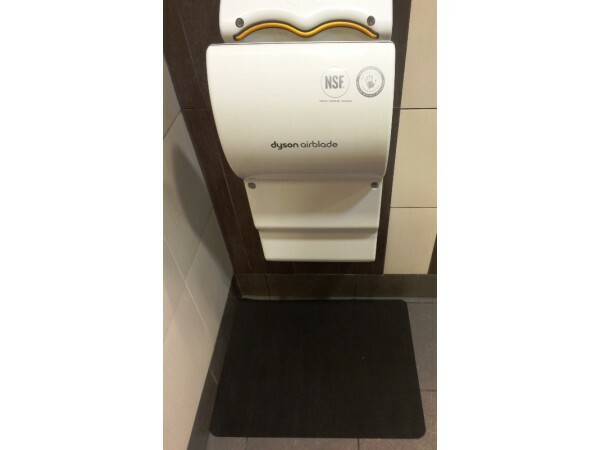 • Helps to control odours and assists in reducing transfer of contamination to other areas of your facility. 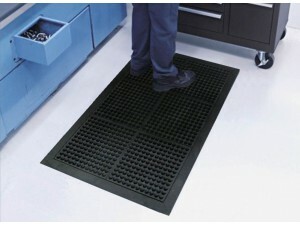 • Available in two standard sizes as well as bulk rolls. 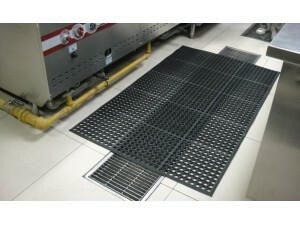 • A convenient solution to manage floor safety and rising maintenance costs.